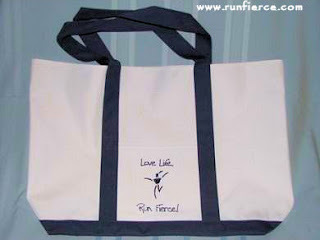 Love Bug Living: Shop Small Saturday! In case you haven't heard, this Saturday is Small Business Saturday! Shoppers are encouraged to shop and support small, independent retailers in their area. What a perfect time to get the gifts for all of those hard to shop for people! Small retailers are hard working business owners that work for their money just like you and me. They also tend to specialize in products that are a little bit different, a little more special, and a lot more fun than something you might find at a big box store. Let that special someone in your life know that they are extra special by finding them that perfect gift. You can do that at a small retailer. You can find these businesses in your hometown, but you can also find them online. Maybe your friend runs a small online store, or your favorite blogger sells her items, and there are tons of handmade items for sale on Etsy! Check them out and I'm sure you won't be disappointed. You will also have the satisfaction of knowing that you are helping a small business owner to have a great Holiday as well! So, after checking out all of those black Friday deals (that seem to be actually starting on Thursday or even earlier!) shop local or online at those independent retailers for Small Business Saturday and support your community! 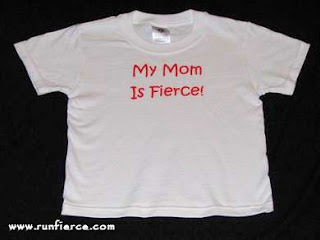 For anyone that is a runner or has a special runner in their life, check out Run Fierce. 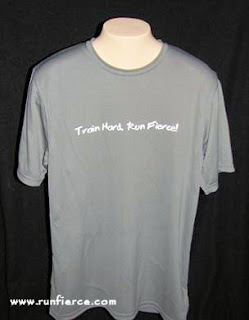 We are a small running shirt and accessories online store that Encourages all Men, Women, and Children to live a Fierce and healthy lifestyle! We are having a Black Friday weekend sale with everything in the store 30% off! 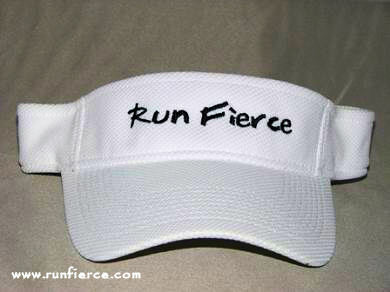 Come check us out at Run Fierce!